 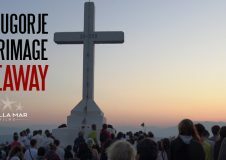 Learn more about Cross Mountain, the new Medjugorje movie by Stella Mar Films. 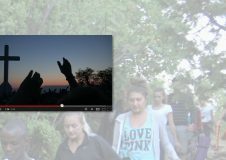 Watch the Cross Mountain trailer and learn more about the film. 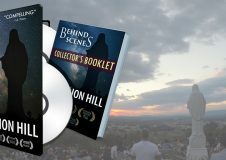 Help us finish Cross Mountain and get some awesome gifts. 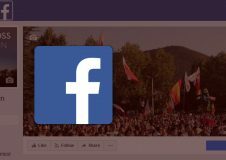 Visit and like the Cross Mountain Facebook page to stay in the know. 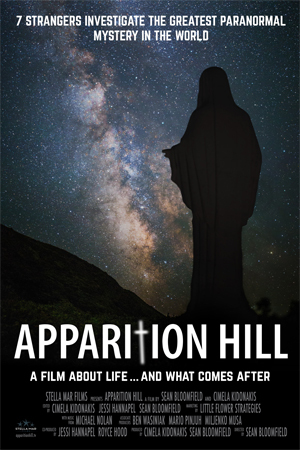 Our previous film, Apparition Hill, is available on DVD and Blu-Ray. 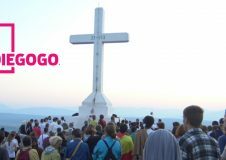 Enter to win a free pilgrimage with the Cross Mountain filmmakers. 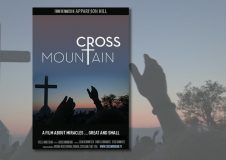 Locations and showtimes for Cross Mountain in theaters. 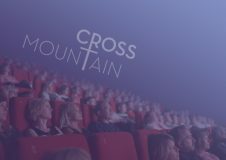 Host a screening of Cross Mountain in your area. 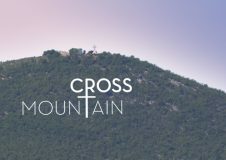 Cross Mountain Copyright © 2019.